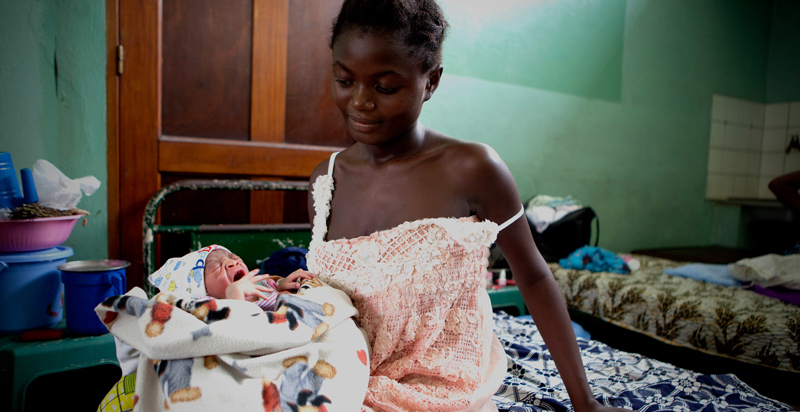 What are some global initiatives addressing newborn care? The global landscape for maternal and newborn health has rapidly changed over the last 15 years with intentional advancements toward the Millennium Development Goals. With the new Sustainable Development Goals and the post-2015 framework, we are entering a new era. Learn more about some of the major initiatives below. Every Woman Every Child takes forward the Global Strategy for Women’s, Children’s and Adolescents’ Health 2016-2030 in support of achieving the Sustainable Development Goals (SDGs), adopted by world leaders in September 2015. The Every Newborn Action Plan is a roadmap for change and provides countries and the international community with a joint action platform for the reduction of preventable newborn deaths and stillbirths. The Global Financing Facility (GFF) is a key financing platform of the UN Secretary-General’s Global Strategy for Women’s, Children’s, and Adolescents’ Health. It is a country-driven financing partnership that brings together, under national government leadership, stakeholders in reproductive, maternal, newborn, child, and adolescent health. There are a wide range of other global initiatives happening within the maternal and newborn health field. Visit this page to connect to some of the most active programs.